Coastal Eye Clinic offers top-quality eyewear and accessories to enhance your vision and surpass your idea of ‘good-looking’ eyewear. We provide a wide range of functional eyewear in different styles. Our eyewear includes eyeglasses, sunglasses, lenses, and more. 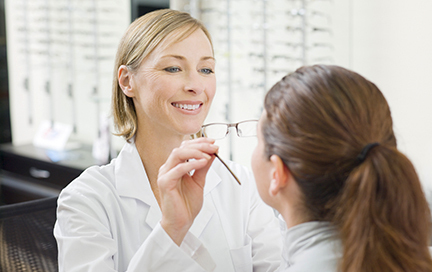 If preferred, our team of professionals will even help direct you to the best type of contacts. Contact either one of our optical shop offices.